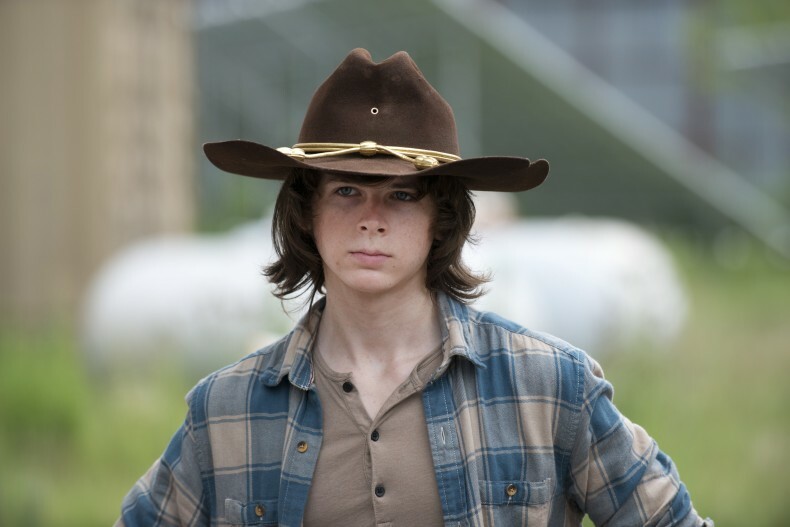 Can The Walking Dead Introduce A Tolerable Kid Character? Kids. Just say the name and any fan of the Walking Dead starts groaning. Humans below the age of 19 on Walking Dead programs tend to be bratty, surly, stupid, willing to put the entire team in danger, or just creepy. So when word got out that a new TWD casting call for Season 7 involved an adolescent, we feared the worst. A kid who manages to remain optimistic despite everything shocking he’s been through? Someone pleasant to be around, who will stick up for you and always has the perfect remark to liven up a bad situation? This is the kind of dude TWD has needed for a long time, minor-age or not. From the description, this could very well be the first kid in Walking Dead history you would look forward to seeing onscreen. “Blake” is currently planned to appear in one episode of Season 7’s first half, then reappear in several episodes of the back half. We’ll see if he lives up to his description.